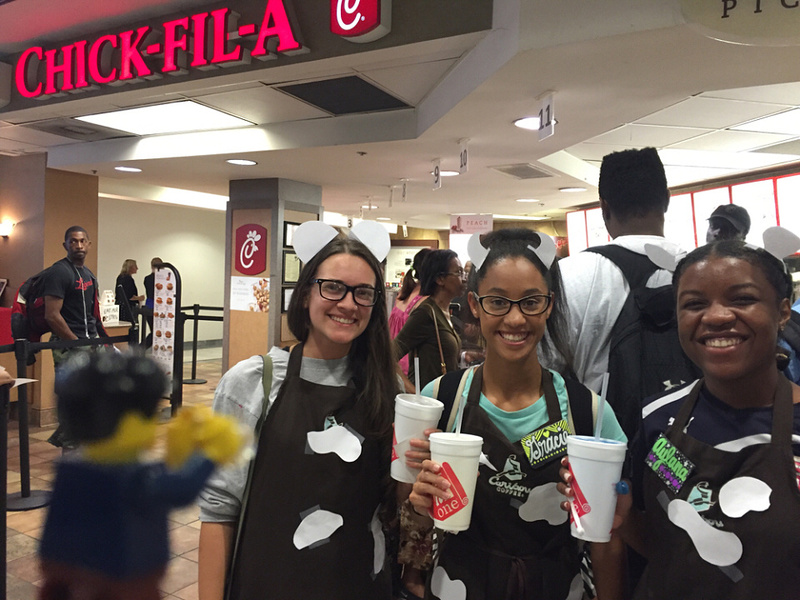 Today was [url=http://www.chick-fil-a.com/Cows/Appreciation-Day]Cow Appreciation Day[/url] – wear something cow-like and get a complimentary entree from Chick-fil-A. 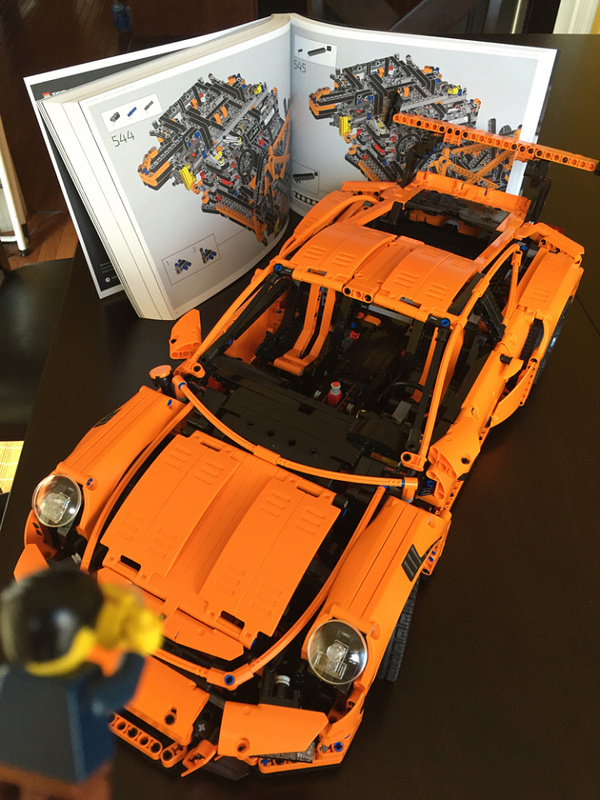 LegoGuy has a buddy who’s a big Lego fan, and had recently built a [url=http://shop.lego.com/en-US/Porsche-911-GT3-RS-42056]Porsche[/url]. The manual in the background is a work of art in itself – think coffee table book!